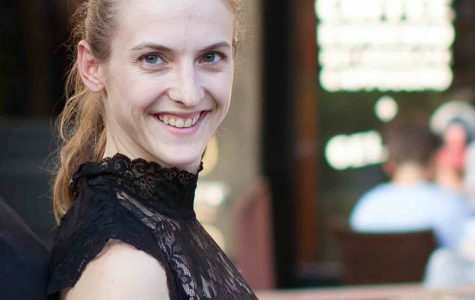 Kierstyn Zaykoski is Director of Operations for the New York Institute of Dance & Education, the New York Dance Festival, Reaching for Higher Ground Consulting, and part of the Executive Implementation team for the Global Dance Initiative. Kierstyn is Executive Team and Principal Company Member of the Kaleidoscope Dance Theatre/Sean McLeod Dance Experience. She works as a Certified Personality for the American Master Class Tour and is the Chair of IGNITE – Young Professionals of Cayuga County, a program of the Cayuga County Chamber of Commerce. She is well versed in graphic and video design, as well as marketing and advertising and leads the NYIDE Media Production division for NYIDE’s Global and National footprint. Kierstyn is a McLeod Technique and Reinforced Motor Function ® Certified Teacher and collegially a graduate of State University of New York at Potsdam with a degree in Early Childhood/Childhood Education and minor in Dance.